This is double dose of urban Christian trap music! We bet you’ll put this jam on replay. After the release of ''Aka Gi'' and ''Egwueji'', the hyper thrilling indigenous rap MC Kelar Thrillz jumps on this free trap beat with the ''Connect'' and ''Askon'' rapper Oba Reengy to deliver this epic jam titled ''YARB'' [Young And Radical Believers]. 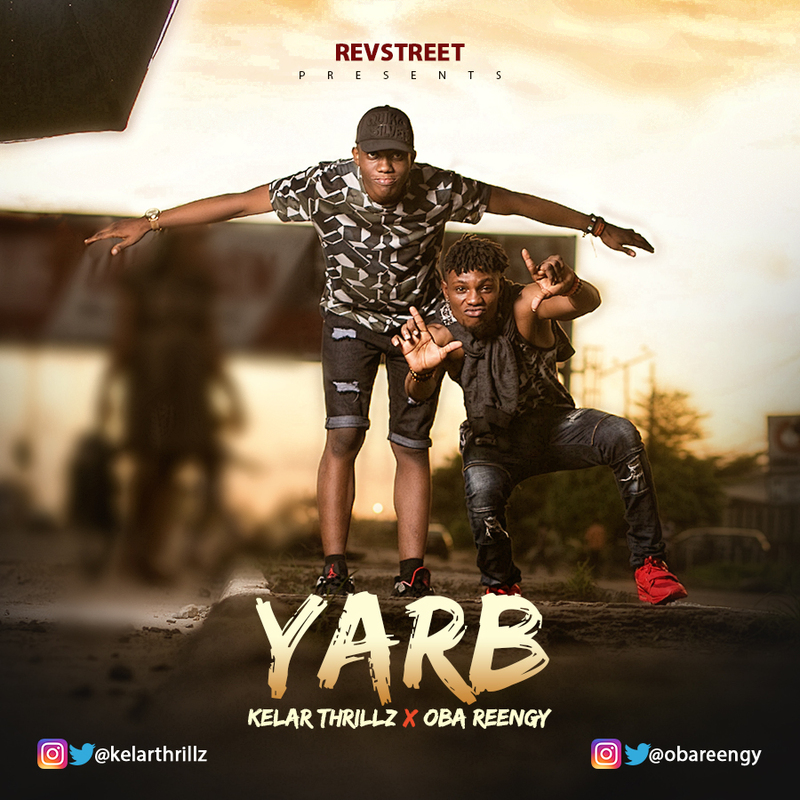 With strong vocal deliveries and ''in-your-face'' kinda lyrics, both artistes make a call to Young And Radical Believers out there to boldly and unashamedly stand for the truth and share it to the world, to the streets. Thanks for your support. God bless you!